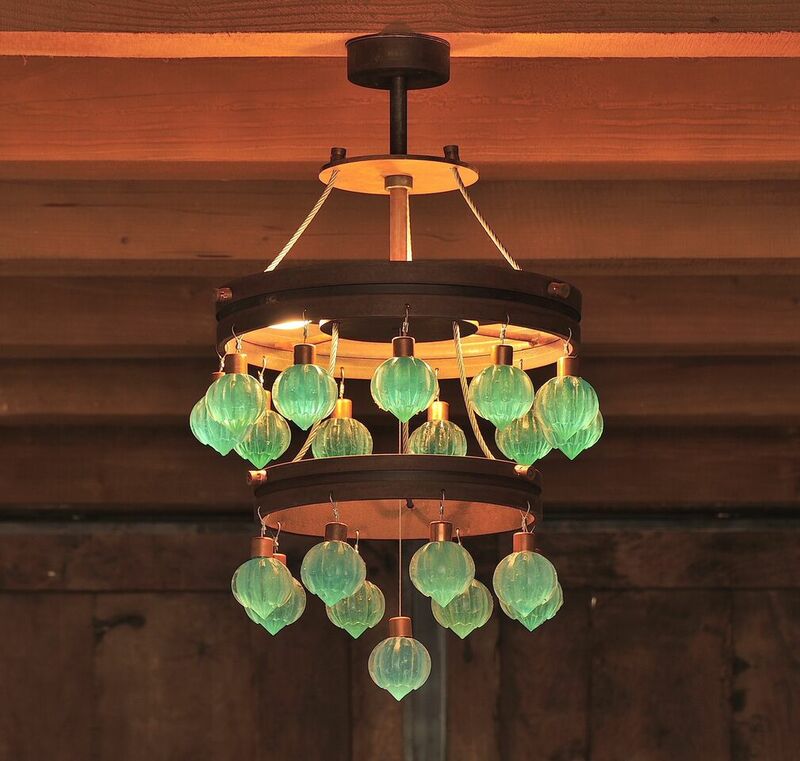 Make a statement that lights up the room. 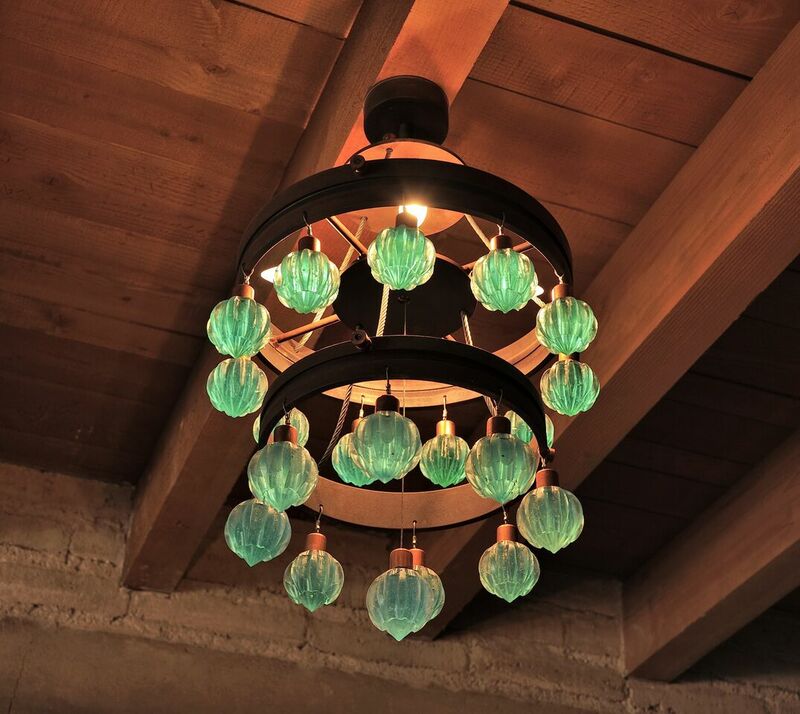 Let the chandelier, with its handmade glowing glass accents, warm up your space and draw people closer. All chandeliers arre custom-made to meet the needs of your project. 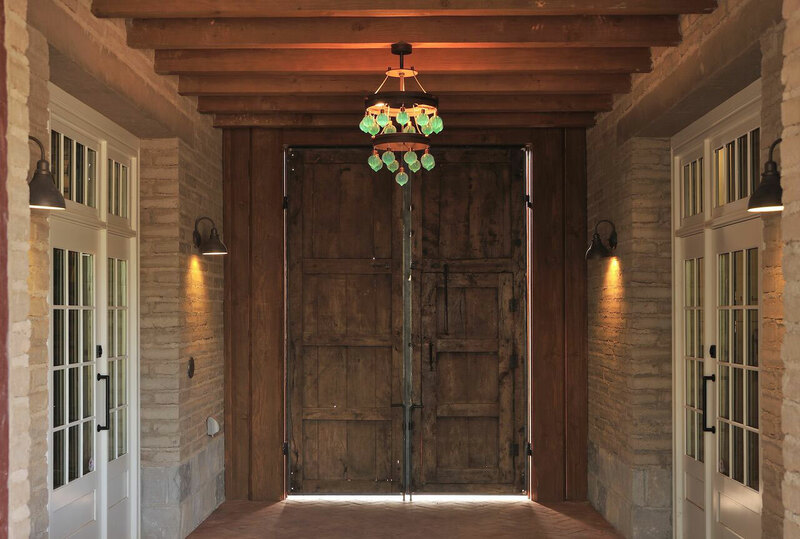 Find out how we can enhance the envrionment and set the right mood.